Do you know how your site is doing from an SEO perspective? Or what issues need to be addressed to improve your page rankings? 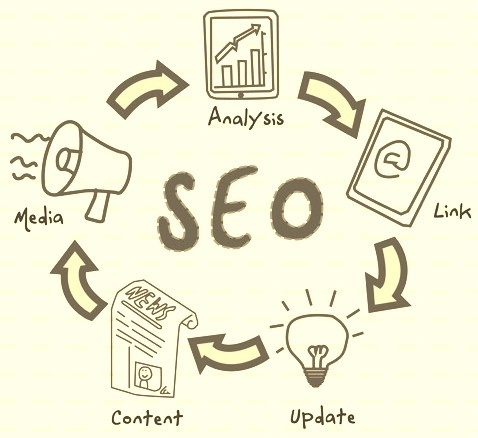 How about what SEO tasks your team should be focusing on right now? 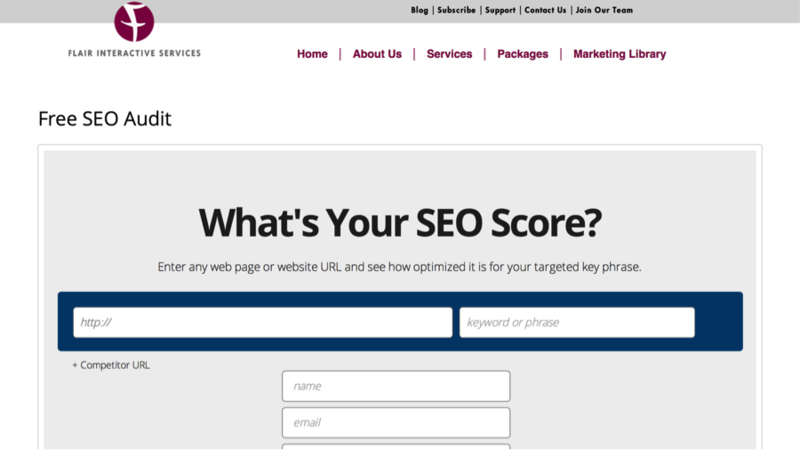 You can get the answers to these questions using our free SEO Audit tool in less than a minute. Just enter your URL, primary keyword and a competitor's URL if desired, and wait about 45 seconds to receive your customized SEO report.